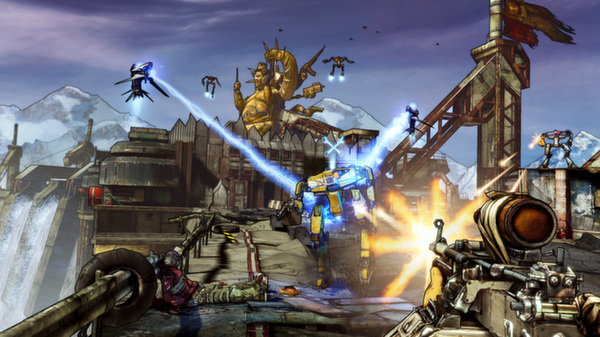 Immediately after payment you will automatically receive a KEY to activate the game Borderlands 2 - Game Of The Year edition in the Steam client. Item includes the game and the expansion pack to it (new characters, campaigns). (!) When activated, choose "add game to library", choose "store the gift in your inventory", if you have a new (empty) steam account. New accounts are limited in the actions with the inventory. 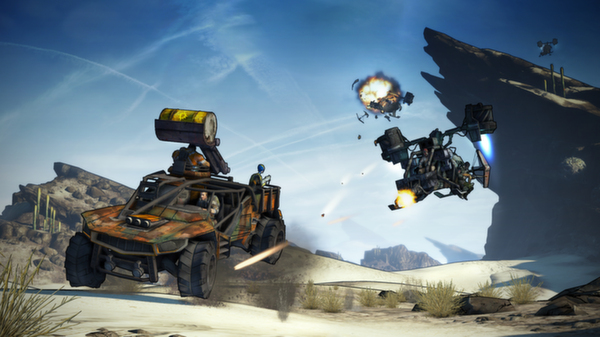 Borderlands 2 - Game Of The Year edition. 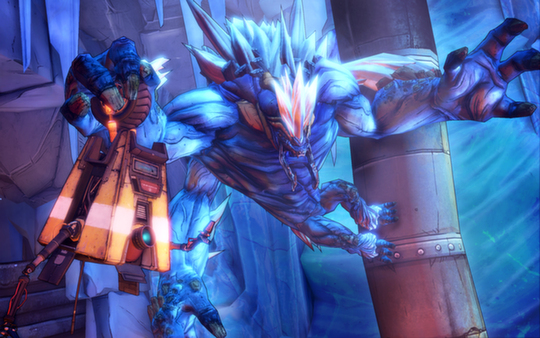 to fight shoulder to shoulder in search of revenge and redemption across the undiscovered and unpredictable areas of Pandora. 1. If you dont have Steam, download it (http://steampowered.com/download/SteamInstall.msi) and register an account. 4. The site opens Steam with the message "youve received a gift." Click "accept" and "add game to library". 5. 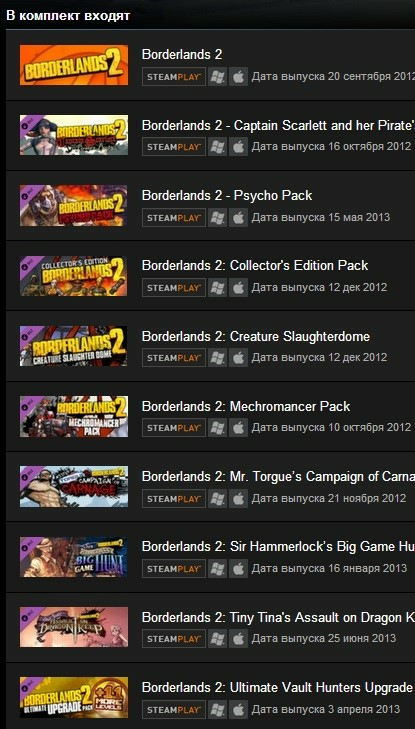 The game should appear in your games list in the steam client, and can be downloaded. 6. Leave a comment on the page where the item received.